Before getting in to the disease and the cure for it, here is a look into how exactly does the thyroid gland work its wonders. 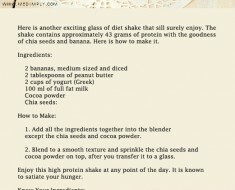 The thyroid is an endocrine gland shaped in the form of a butterfly that is present in your throat. This gland is responsible for some o the most important functions in our body, the first bodily function being regulating the metabolism rates and controlling it while the following other can be listed as regulating brain development and smoothen heart and lung functions. 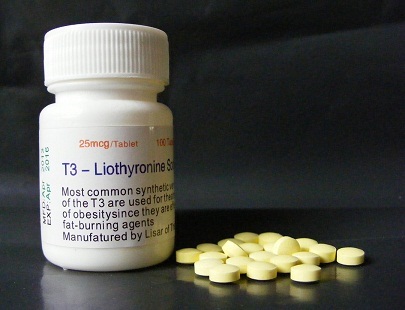 Even the bone sustenance and development can be put on the thyroid gland which secrets two main type of hormones, the triiodothyronine and the thyroxine. Apart from affecting your metabolism, the thyroid gland can also be put in the mood or desire section where it handles or regulates the chemical compositions within the body to regulate emotions and feelings. 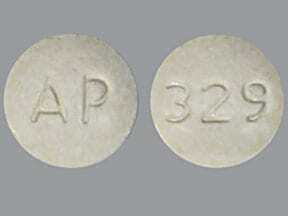 Now coming to the illness or disorder scene, the thyroid gland produces the thyroid hormone that regulates the above mentioned and in the occasion of excess thyroid hormone production, a condition called the hyperthyroidism. Yet another condition may arrive when the thyroid glands often doesn’t produce enough thyroid hormone which is when the condition is called hypothyroidism. 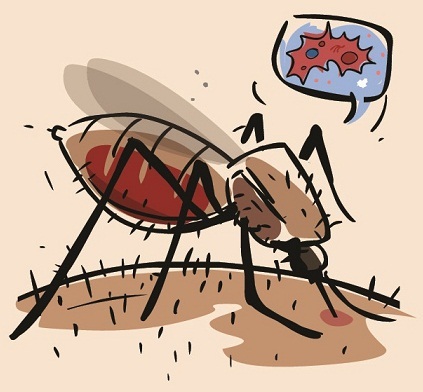 Here in this article we shall talk about a few of these medicines that can help us avoid these disorders. The thyroid gland at times may get injured due to a heavy injury or any sort of heavy therapies such as radiation. 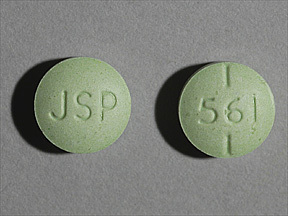 At around this time, the thyroid gland may either produce inadequate hormones or may cease completely for a certain span which is when this medication takes over. 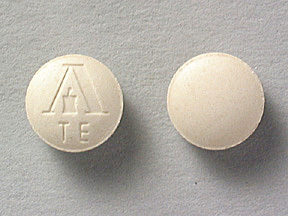 It replaces and reproduces a hormone that mimics the thyroid gland hormone so that the lack of this hormone is not felt. 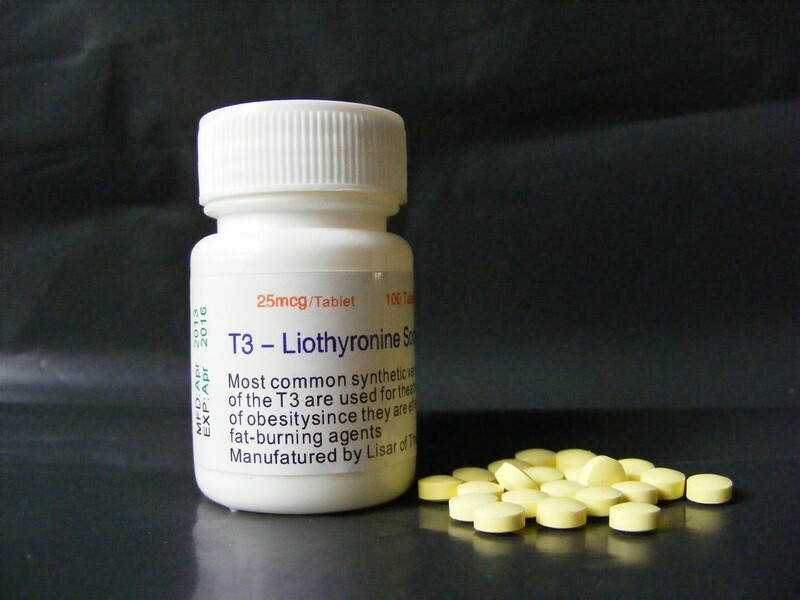 This is regarded as one of the best medicine for thyroid where the levothyroxine oral provides once again for the lack of the inadequate thyroid hormones that hinder the process of a healthy working body. 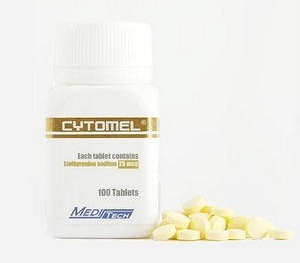 it is in the light of this event that we should also mention, repeated surgeries too may cost the thyroid gland to produce less hormones so the medicine works to replace itself in the gaps so that the body does not feel the lack of the hormone anymore. 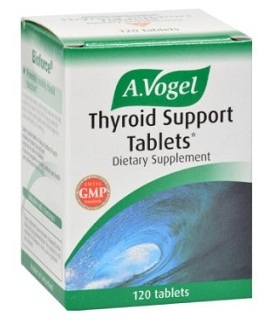 Here is an organic remedy to keep your thyroid in check by using the Vogel thyroid support tablets that stabilizes your thyroid by regulating spikes or drops in the thyroid gland. This natural medicine made from the fresh kelps of the pacific ocean bed uses the goodness of the herbs to provide a easy take care solution for your over reacting or under acting thyroid glands keeping them in check. 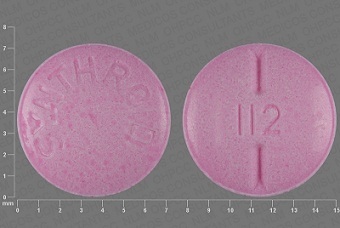 This medicine of thyroid too falls under the levothyroxine drug category where these drugs works to fill in for the under producing hormones. Usually due to repeated surgery or any sort of strong radiation therapy, the thyroid gland may cease to produce the amount of thyroid hormones needed for a healthy functioning body which is when synthroid oral fills in for the gaps so that the balance is maintained. Even the normal mental and physical activity requires assistance from the thyroid glands to complete their course of action which is why under reactive thyroid glands may cause quite a disruption in the everyday process. 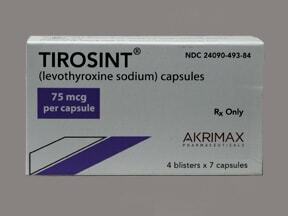 This is why tirosint oral which belongs to the levothyroxine group of drug medicals,p produces more mad made thyroid hormones and adds them to the mix so that the body does not feel the lack of the hormone anymore. 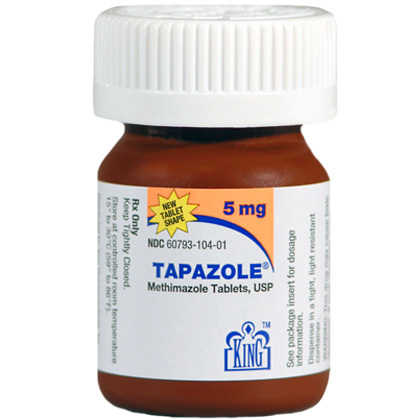 While medicines for thyroid are mainly used for under acting thyroid glands, the Tapazole is one of the few medicines that actually treats conditions pertaining to hyperthyroidism. 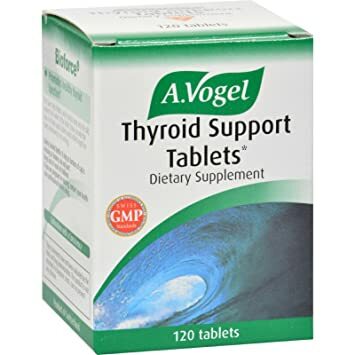 Here in this condition, the thyroid gland over reacts and causes extra production of the thyroid gland which is when the medicine regulates and checks the production and even at times prevents extra. 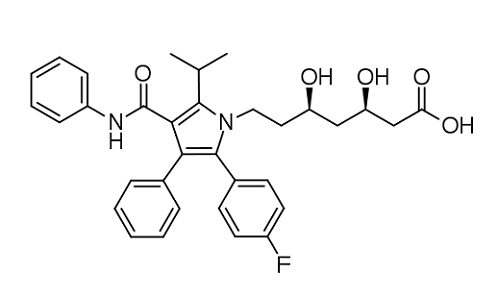 Once again we are back to treat conditions that cause hypothyroidism, i.e under production of the thyroid hormone which is why here in this section we have listed yet another medicine that treats the condition by either making the thyroid gland produce more hormone or simply by filling up the void of the inadequate hormones by itself mimicking the functionality of the hormones. 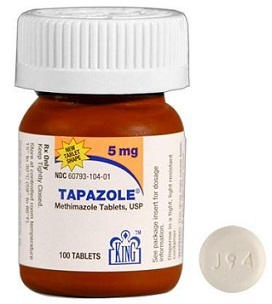 Cautionary word about this medicine is that, this is compiled and made of animal thyroid gland possibly a pig’s, therefore if there is any religious constraint refrain from using it. 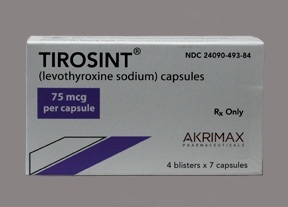 this medication is used to treat hypothyroidism situations where the medicine provides excess hormones in the event of inadequate production and this maintains smooth health. 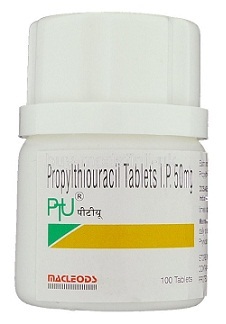 The PTU drug or propylthiouracil drug is used to treat hyperthyroid conditions where this medication has the same working mechanism as that of Tapazole where it prevents excess production by keeping the thyroid gland in check. Armour thyroid too is made of natural animal active glands, possibly pig’s. 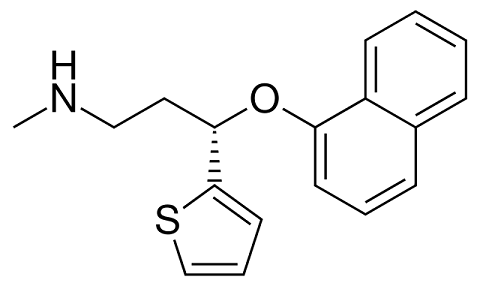 to treat your inadequate hormone production problem, you can always refer to this medication which produces or replaces the hormones so that the body doesn’t feel the lack anymore.